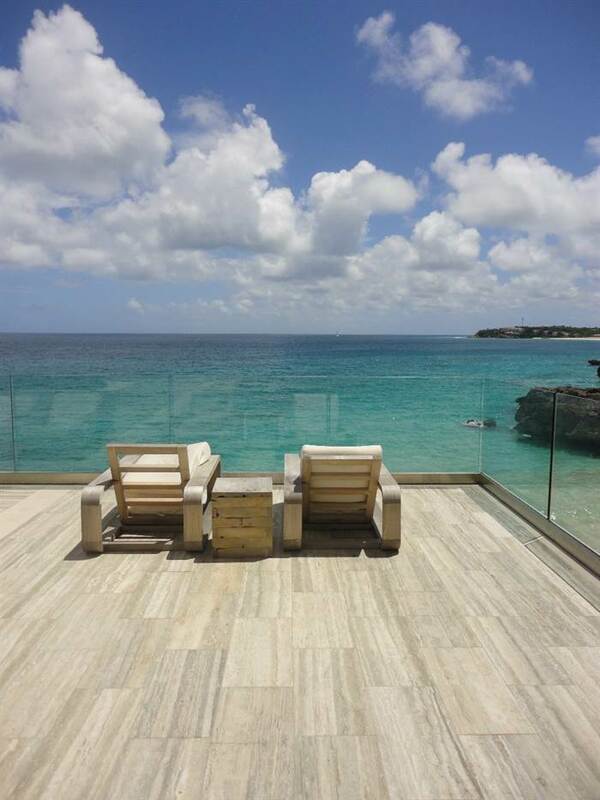 Last week I came across a post about the Viceroy Anguilla resort on the Material Girls blog. This place is amazing, it is definitely now on my list of places I must see. I'm sure the British West Indies are gorgeous, but I just want to go stay there and check out the stone! 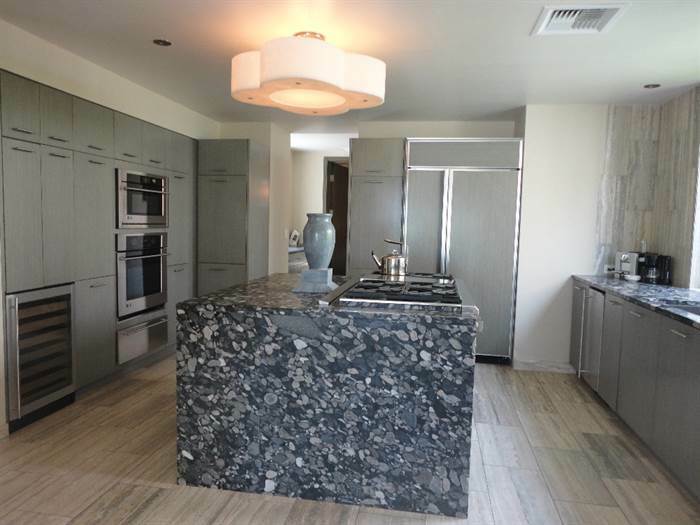 Nero Marinace countertops with a Waterfall Island. 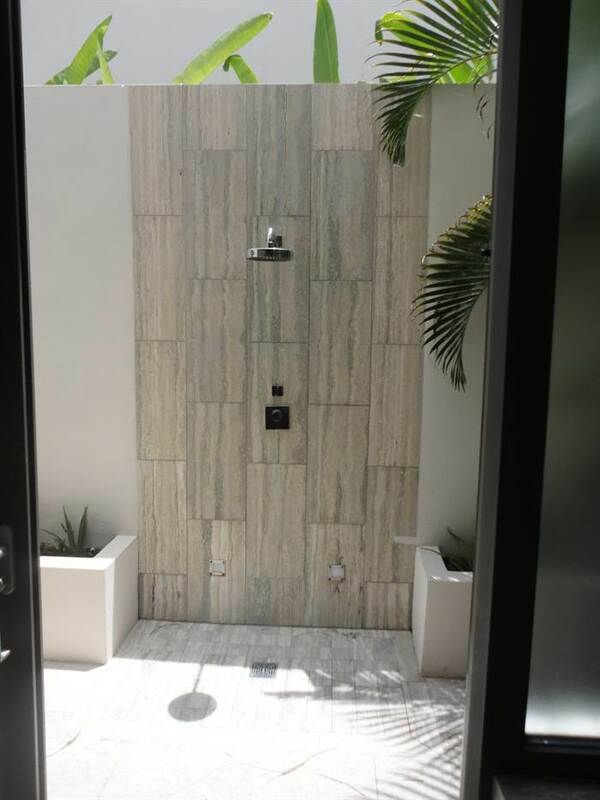 Silver Travertine on the floors and up the walls. Kelly Wearstler was the Interior Designer. She does amazing things with stone, which is one of the reasons I love her. Walker Zanger was the supplier of most of the stone at the resort. 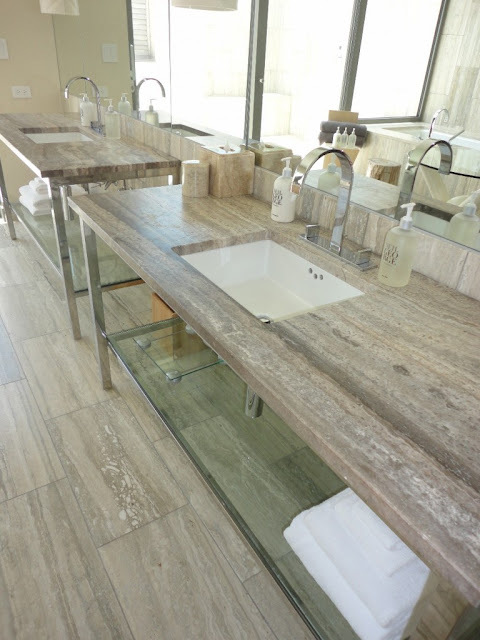 Silver Travertine on the vanities, flooring and shower. Material Girls-Our Tour of Hotel de Kelly. 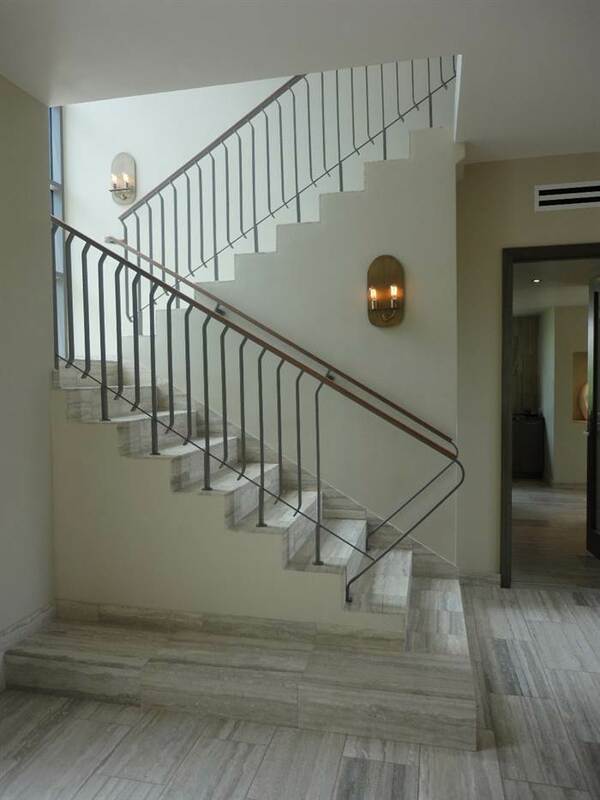 Kelly Wearstler Interior Design website. *All photos in this post are from Material Girls.